This week I met one of the co-founders of the Big Brothers Big Sisters of South Texas affiliate for which I am the proud President & CEO. Her name is Harriette Furino and she moved to San Antonio in 1973 from Houston where she had been a Big Sister volunteer. Having enjoyed the experience so much, Harriette was disappointed to find out that there was no branch of the program in San Antonio. She set out to start one. She told us the story of how she teamed up with a friend, Barbara Alden and they incorporated Big Brothers Big Sisters, Alamo Area in 1976. Barbara went on to serve as the agency's founding Executive Director and Harriette served on the board. The event at which I met Harriette this week was one of a series of events to be held in 2015 to reconnect with over 300 former board members who served the agency over the years since 1976. We call this the "Board Member Reunion Tour" and we had 6 in attendance this week along with Harriette. 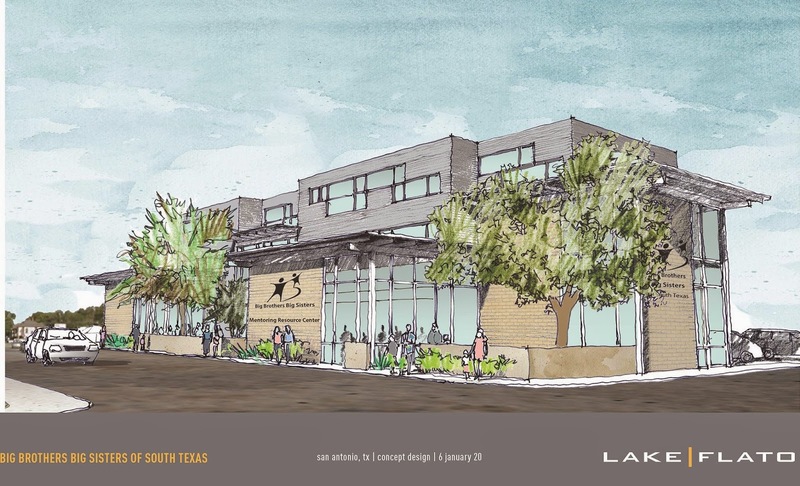 One of our goals is to capture their stories in print or on video for inclusion in the"Mentoring Hall of Fame" we plan to create in the new offices we hope to build soon. Sitting around the lunch table, Harriette shared the story of her first Little Sister, Marcy, who lived in a family with 9 other siblings. Marcy was 10 when she was matched to Harriette, and recently, at age 56 she got to proudly watch her own son graduate from college. Marcy believes that because Harriette cared enough about her to keep her from dropping out of high school, she was able to stop the cycle of failure that had characterized her family to that point in time. Marcy and her son are living proof of the power of Big Brothers Big Sisters. The part of the story though, that really touched me was when Harriette talked about how her Little Sister Marcy told her that, "it may not have seemed so at the time, but I was always listening to you." As a parent of three of them, I know that there is nothing more momentous than hearing that a vulnerable at-risk teenage girl has been listening to your advice, counsel and guidance. I was so happy to finally meet Harriette. I thought to myself that none of us would be here if it hadn't been for her dream to start a BBBS program in San Antonio. 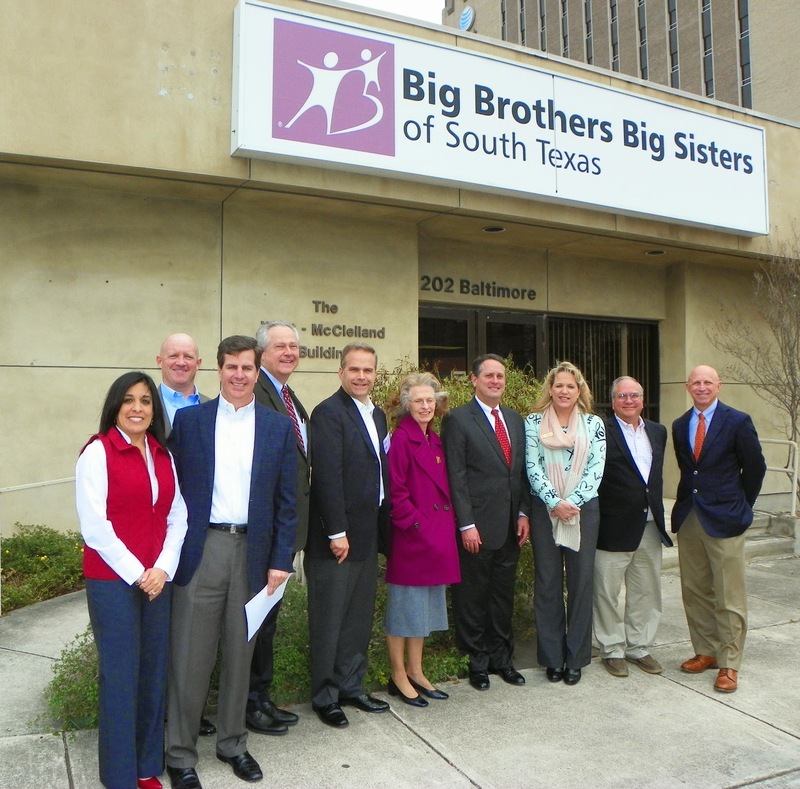 I am proud to have also played a small role in bringing or preserving BBBS branch office programs to several other cities. 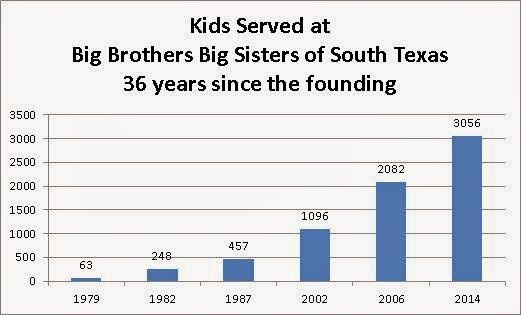 Big Brothers Big Sisters, Alamo Area was renamed Big Brothers Big Sisters of South Texas several years ago after opening branch offices in Kerrville (1996), New Braunfels (2000) and Corpus Christi (2005). Since then we have also expanded our umbrella to cover Laredo, McAllen, College Station and Eagle Pass with the help of local leaders like Harriette. We get calls all the time from other cities in our 38 county service area that don't have the program, and I'm sad to think of the kids that don't even have the option. Del Rio calls a few times a year and I got a call from a teacher in Carrizo Springs just before the holidays. We need more Harriettes. So, Big Brothers Big Sisters made my heart sing again today, which once again just illustrates why I have spent 18 years of my life dedicated to our mission. Because of Harriette I have an incredibly fulfilling career, 300 former board members have had the privilege and opportunity to serve this mission, and thousands of kids have experienced the time and caring attention of life-changing adult role models.